What is the best GT car under 5000? Qualifications for GT Car: Must be two doors and it must be a coupe or convertible. 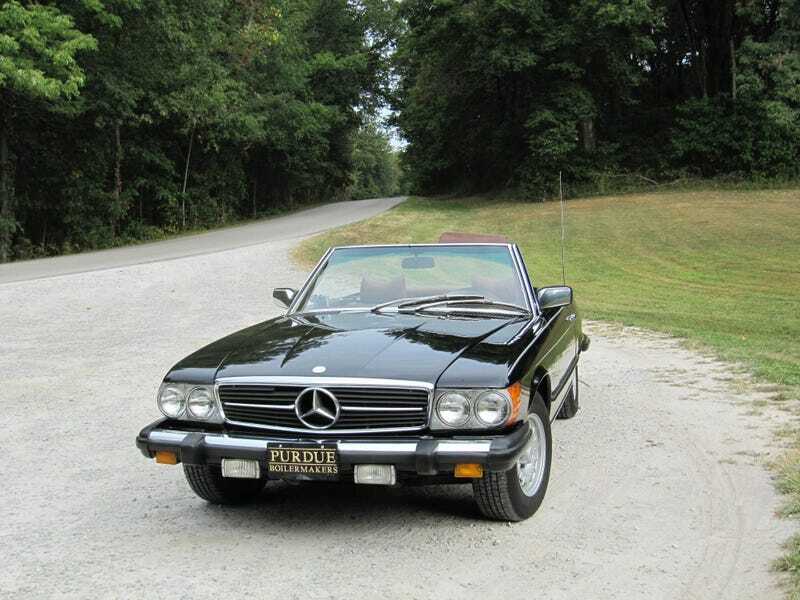 My contribution is the Mercedes 450SL. A 190hp handsome GT from the era of darkness that was the 1970s. It is also relatively reliable and has that classic charm that you just have to love. Think my answer is wrong? What Grand tourer can you find that is better under 5,000 dollars?